What is a .eml file? How can I open it? This blog has helpful tips for users of our Eml Viewer software who need to search, convert and PDF .eml email files. Eml Viewer Pro (also known as PstViewer Pro) opens multiple email formats. It’s the single Windows app you need to open many different email file formats. Search through emails to find the important messages. 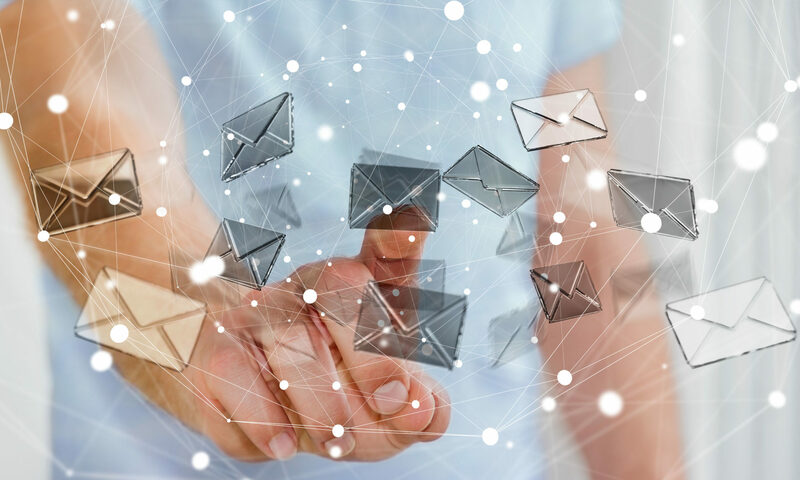 Save emails to different formats. Convert to .pdf, .csv, and other file types. Bulk extract email file attachments. EmlViewer Pro main screen. 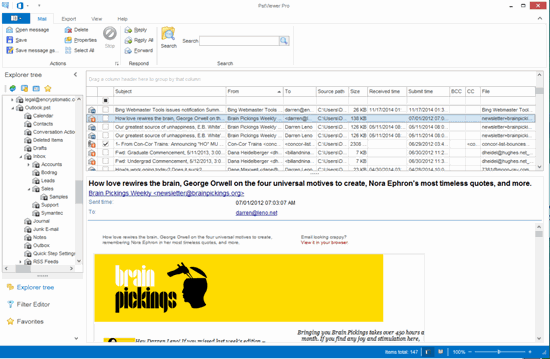 View, search and convert .Eml and .Mbox Email Files. Try it Free for 15 Days! Limited Time Offer! Buy 1 or more licenses, get 1 license free! Convert Eml to PDF, with attachments. Perpetual license with optional maintenance and support. First year updates provided free! Supported! Contact us by email, live chat, or telephone. Can I Open a .EML Email File in Microsoft Word? EML to PDF: How to Merge .EML Files into One PDF Document? Convert Emails from .EML to .HTML documents. | .Eml Viewer | Working with .EML Email Files on How to Convert Multiple .Eml Email Into Text Files? How to Print a Batch of Emails. | .Eml Viewer | Working with .EML Email Files on How to Convert EML Files to PDF? Encryptomatic Support on How to Convert EML Files to PDF?